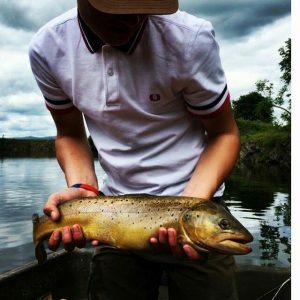 Colne Water Angling Club – Fly Fishing Club based in Colne, Lancashire U.K. 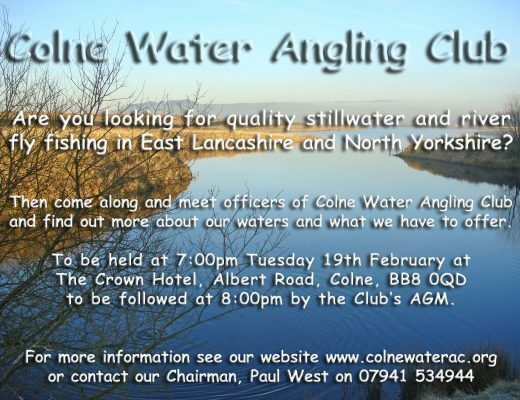 Welcome to Colne Water Angling Club. 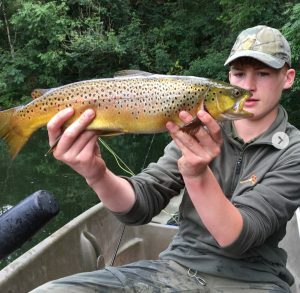 Established in 1952 we are one of Lancashire’s oldest fly fishing clubs and provide quality trout angling for the discerning angler. 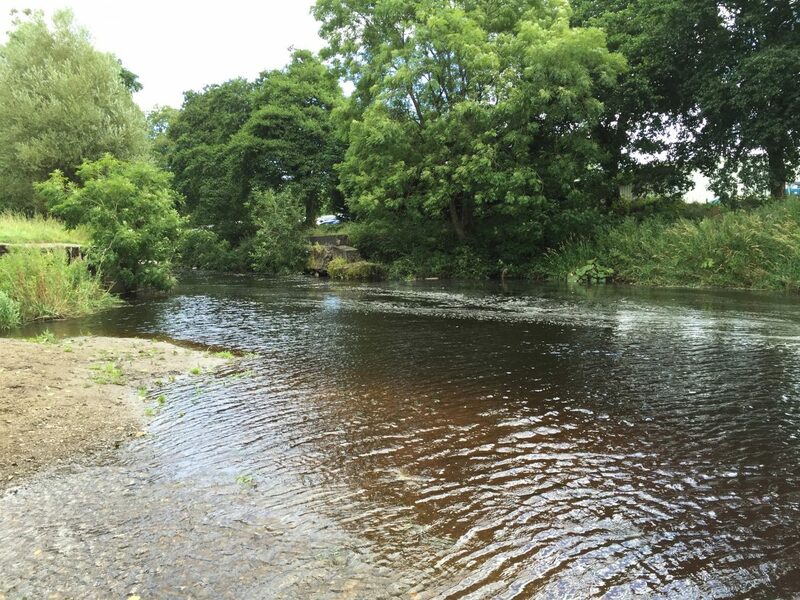 Our waters are set in some of the most scenic surroundings in North East Lancashire close to the North Yorkshire border, and are regularly well stocked and managed by a dedicated team of committee and volunteer members. We hope that you enjoy your visit to our site, where you will also find information for membership application and day ticket availability. “The Colne Water Angling Society and the local Council and industrialists have every reason to feel proud of themselves. By hard work, by sound planning, by harnessing civic pride and industrial common sense and generosity, the club has brought back a river to life, turned an eyesore into something of beauty and has made miles of fishing available to many local people. It has set a splendid example, above all in co-operation. Let other clubs, in other industrial towns, follow this example. Captain B.T. Thomas. The Field. January 27th 1966.